Wake Effects is Missouri’s largest dealer of wake boards, wake accessories, and MasterCraft boats. They reached out to Bold City Agency due to our success with Surf Station & extensive understanding of LightSpeed Point of Sale System. 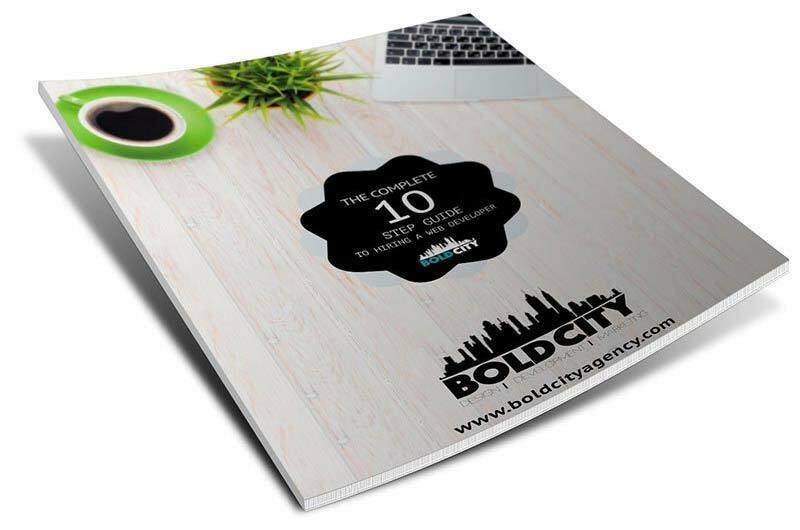 Bold City Agency delivered a LightSpeed web store that matched their awesome look and have since helped with maintenance, marketing, and more. Wake Effects online presence has continued to expand and grow.